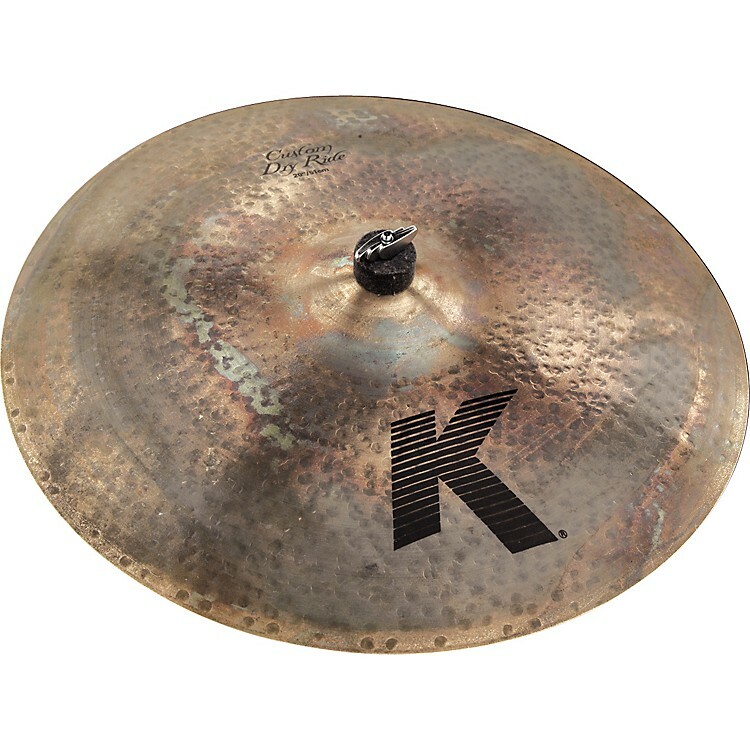 Zildjian K Custom Dry Ride 20 in. Ultra-dry stick sound. Very little, but dry undertones. Unlathed and unpolished top and bottom.